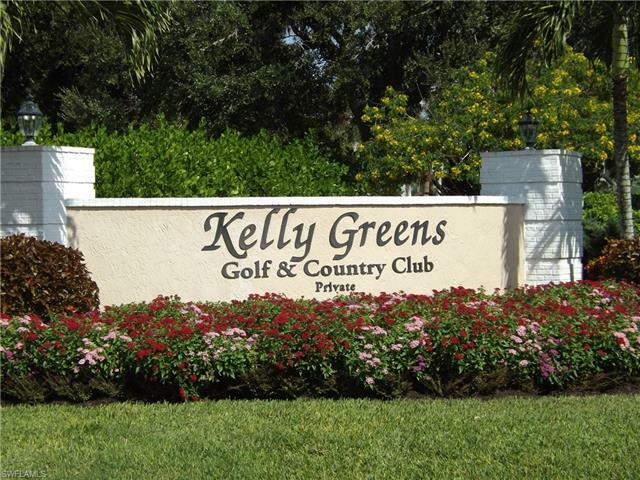 Enjoy the Kelly Greens experience. 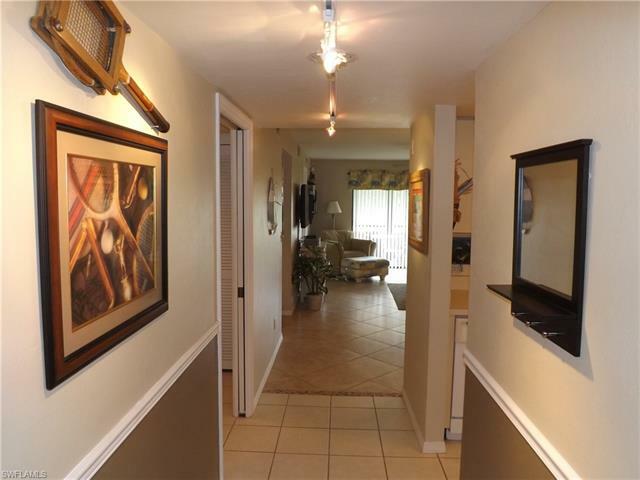 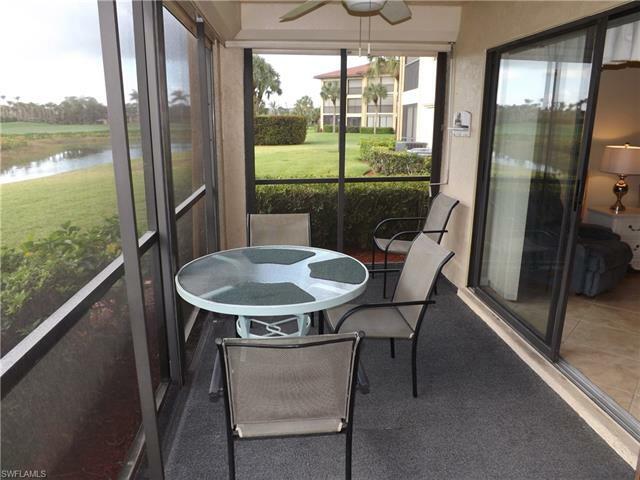 Open the door to this 2 bed, 2 bath, first floor Terrace with a fantastic view of the golf course and lakes. 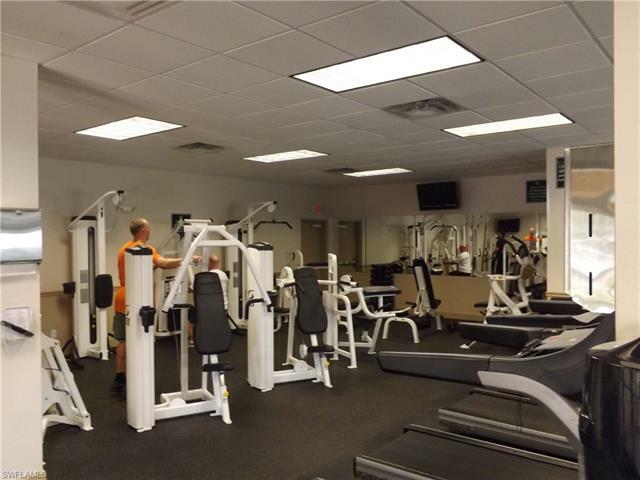 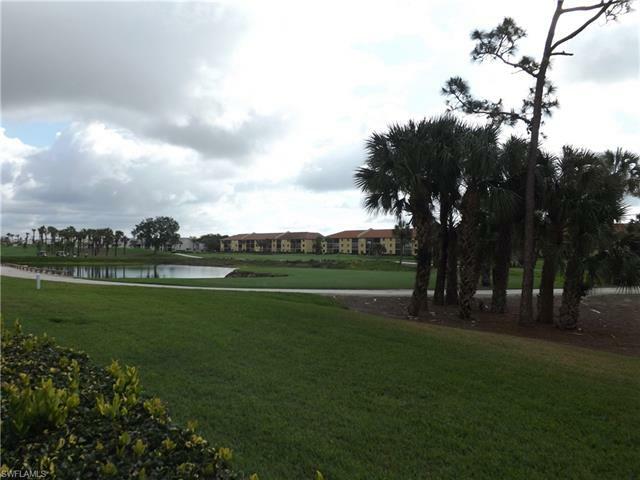 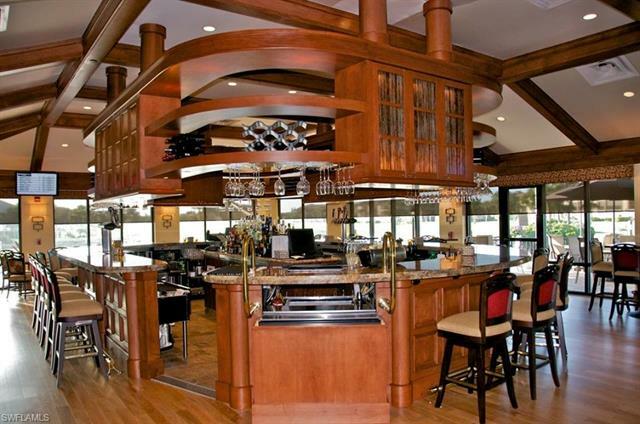 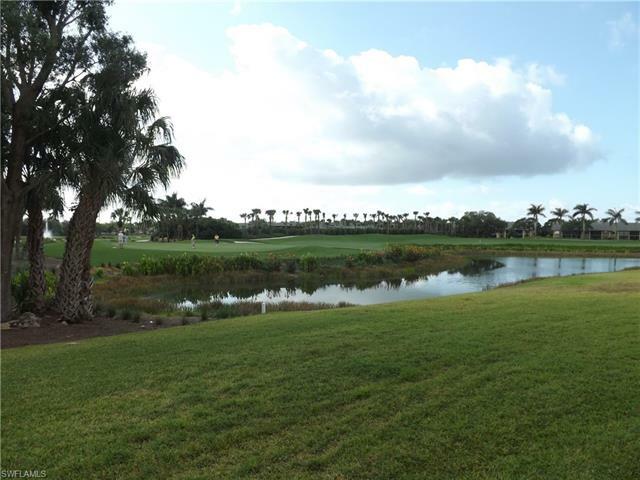 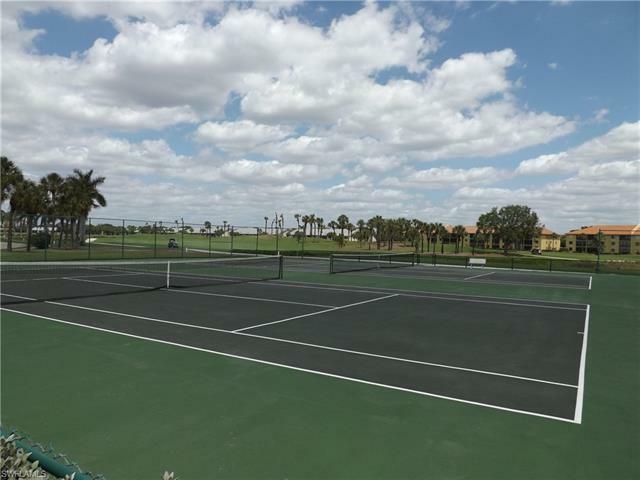 This unit is being offered turnkey and is centrally located near the tennis courts, golf practice range and the clubhouse/restaurant. 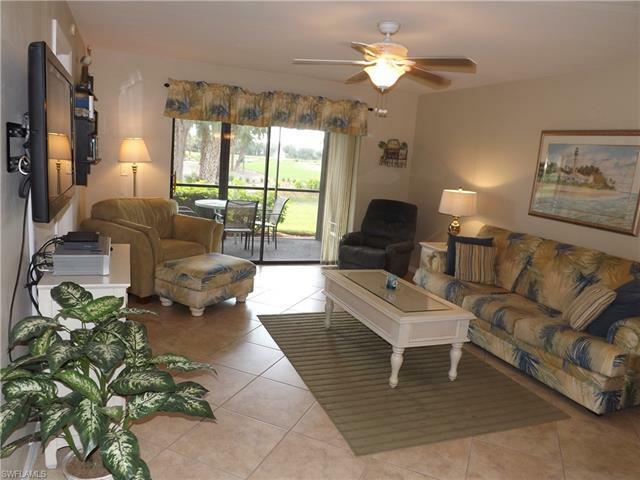 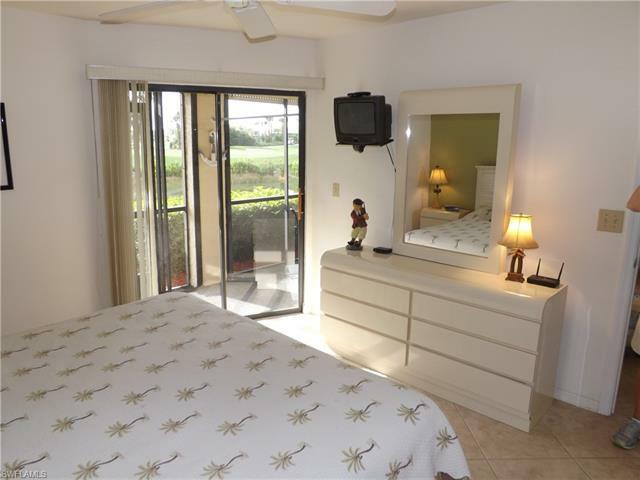 Enjoy the morning view as the sun comes up over the golf course and lakes from your lanai. 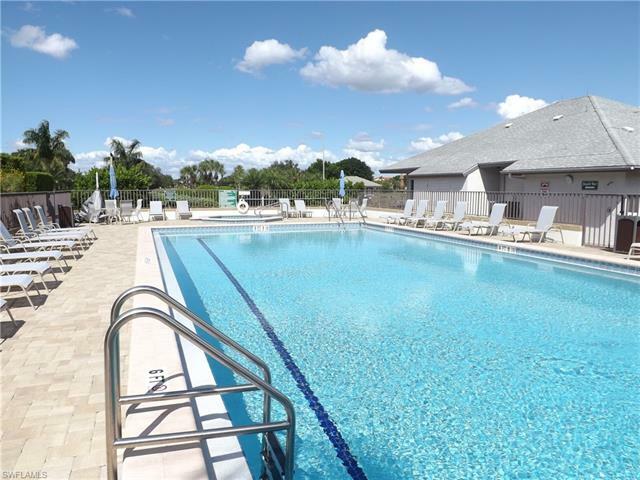 Only steps to the community pool. 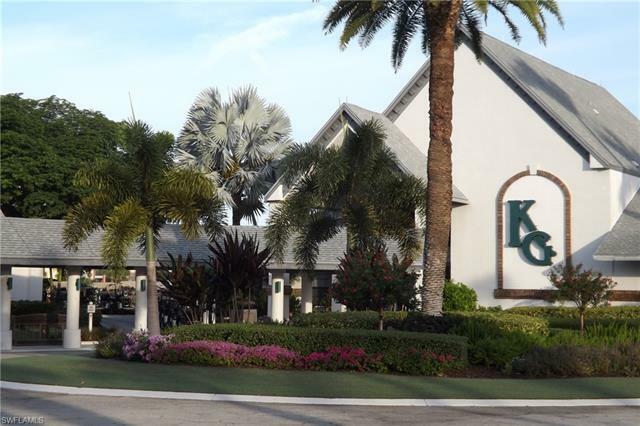 Kelly Greens is a fiscally sound, gated, meticulously maintained, bundled golf and tennis country club community. 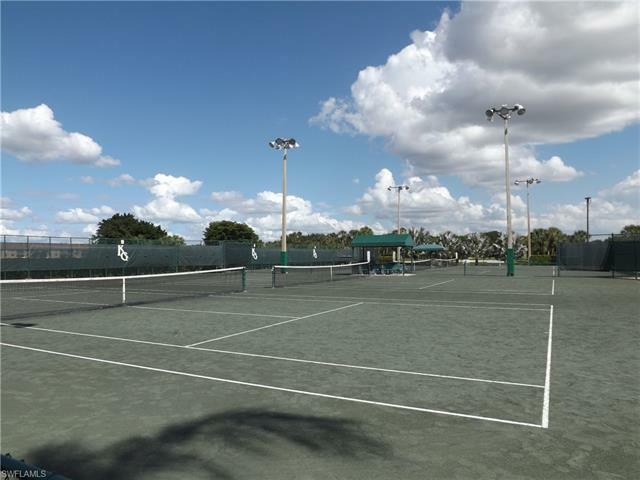 Featuring a newly renovated Gordon Lewis Champion golf course, four Har-Tru tennis courts and many other amenities. 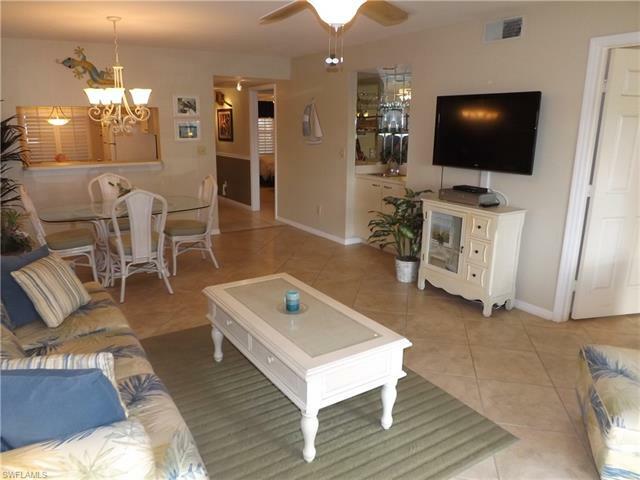 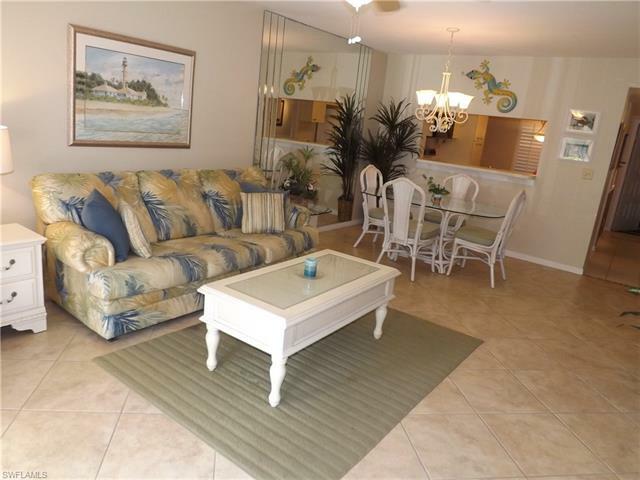 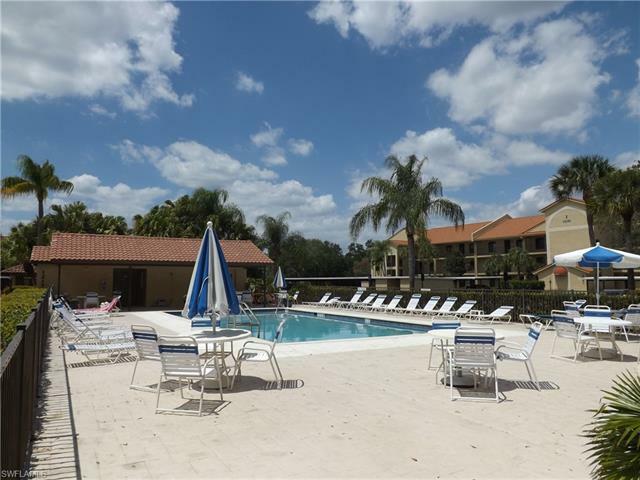 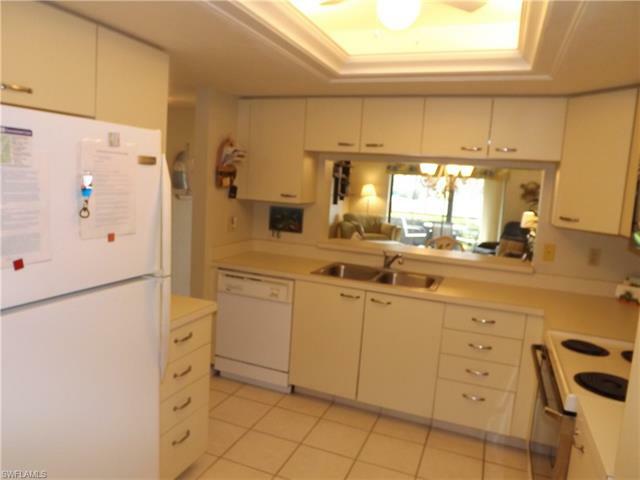 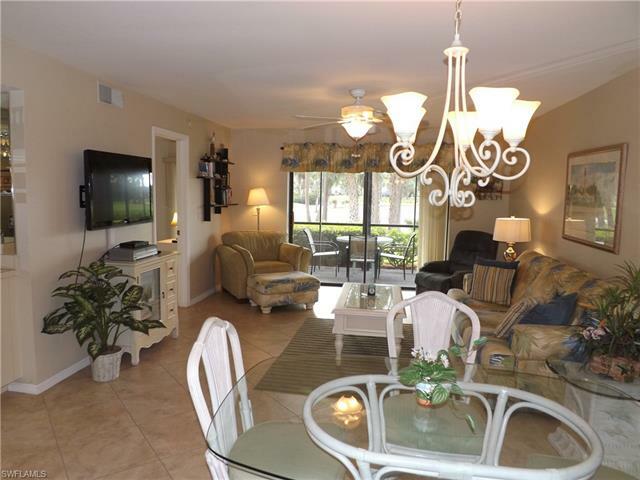 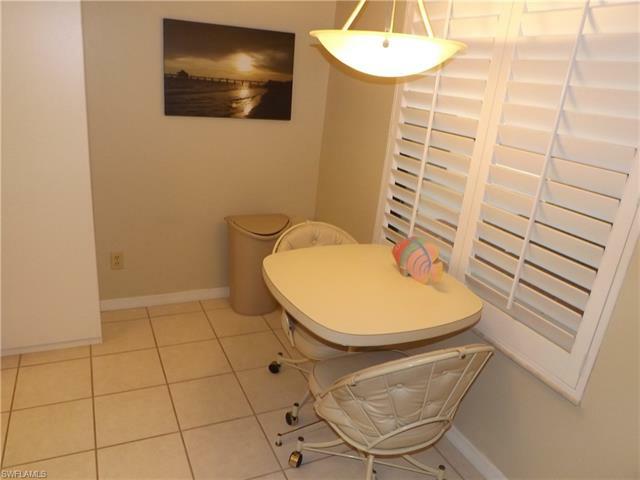 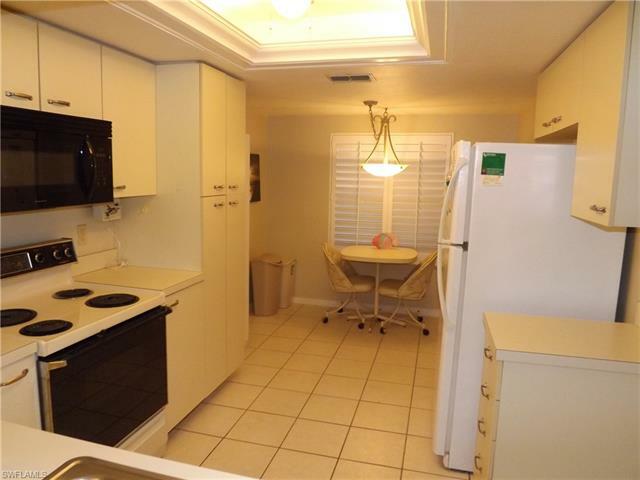 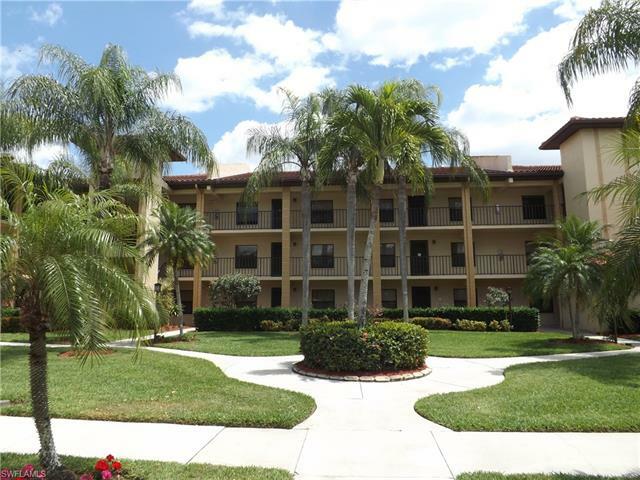 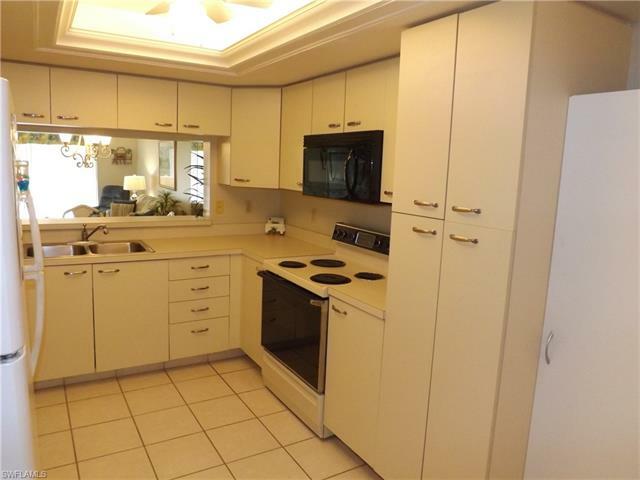 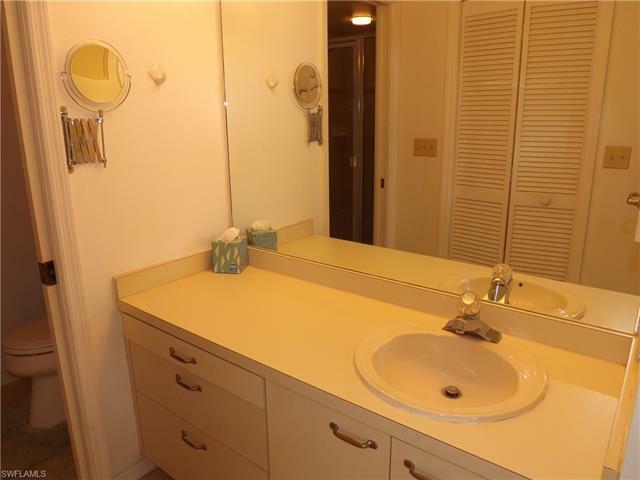 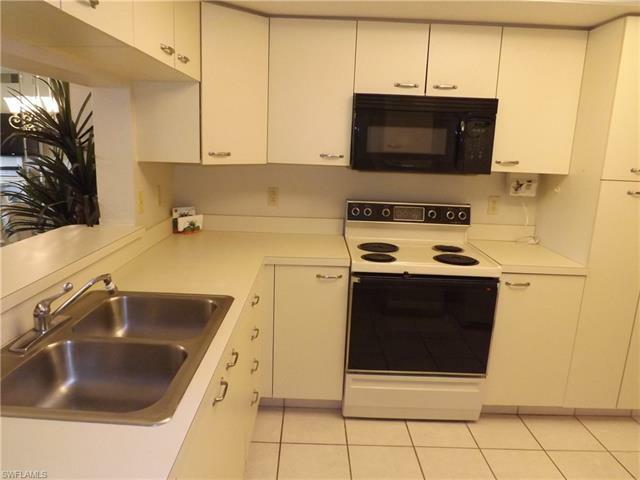 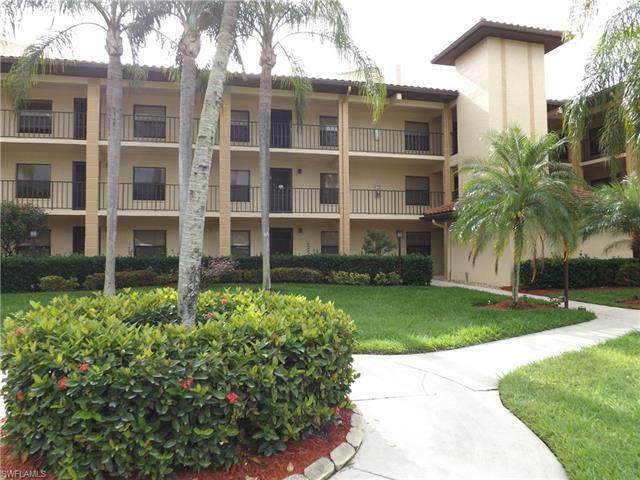 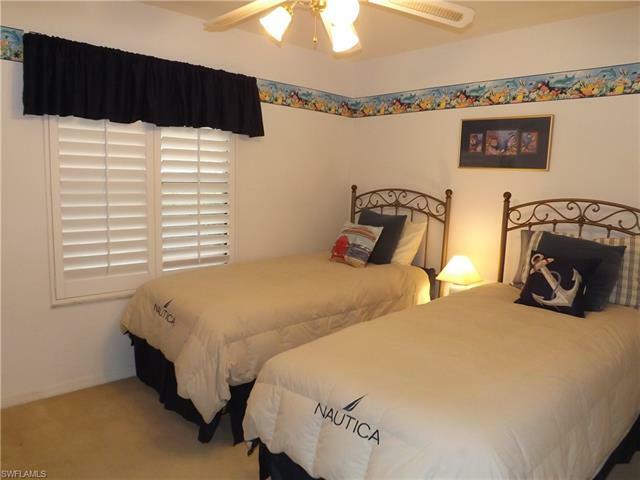 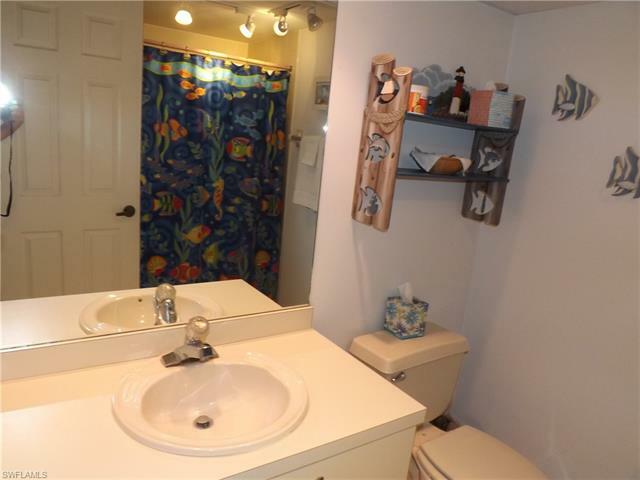 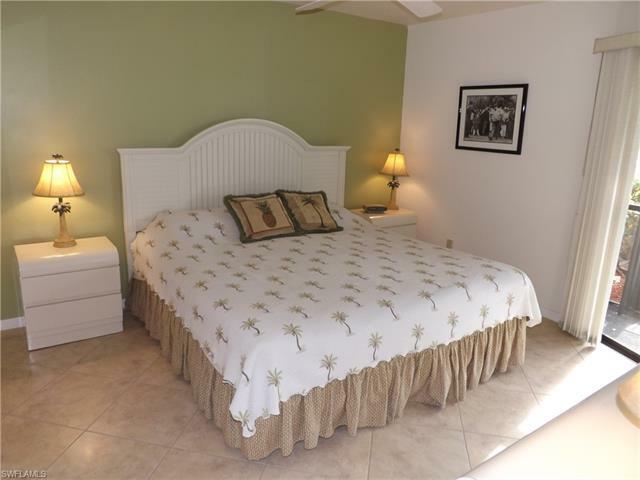 Located minutes from Sanibel and Fort Myers beaches, Barbara B Mann Center, shopping, hospital and more.